In the first half of the 1950s, the members of Local 455 still had a fair amount of work. The Korean conflict kept strong employment at the Arden Hills Arms Plant. 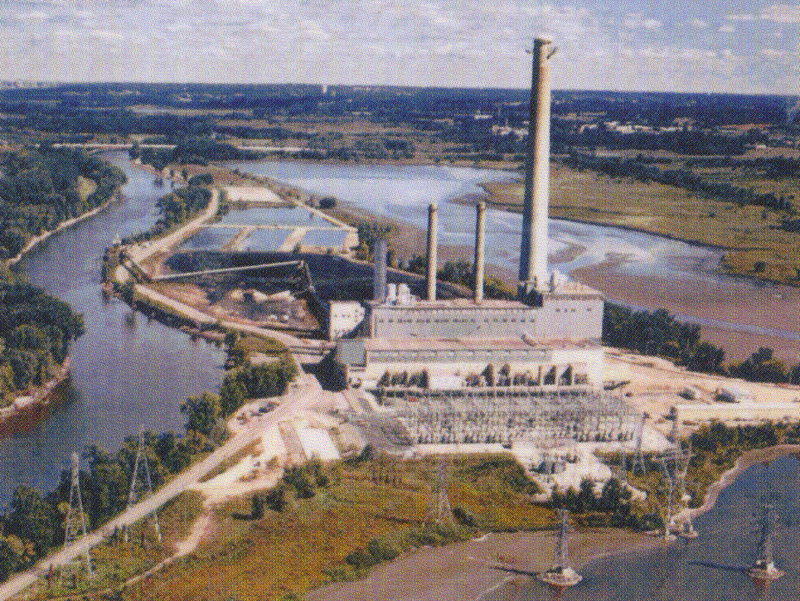 Also, all four units of the Black Dog Power Plant were built in the 1950s. In the second half of the 1950s, the work slowed down some. This was partly due to the Republican Administration (President Eisenhower). We did have some work at the Hamms and Schmitz Breweries, Waldorf Paper Co. and 3m Research. In 1955, our health coverage had begun. Gerald O’Donnell was one of the founding trustees. The contribution at that time was .075 cents per hour. In 1949, the City Gas License became law. In 1926, the City Oil License became law. In 1951, the City City Steam License became law. In 1954, the City Refrigeration License became law.